← Data Science Training in Mumbai : – Using Box Plot with R Programming in Visual Studio. Data Science Training in Mumbai : – Writing and Reading Excel files in Visual Studio using R Programming. Microsoft Excel which is a part of Microsoft Office is the most widely used spreadsheet program it stores data in the .xls or .xlsx format. R can read these files but it needs to install specific packages to do this. XLConnect, xlsx, gdata etc. are few of the packages that can be installed to read excel files. 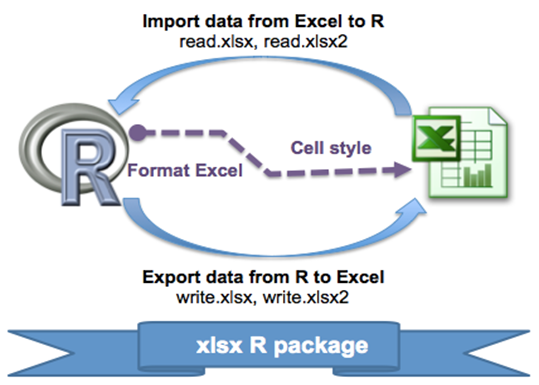 In this demonstration we will be using xlsx package also R can write into excel file using this package. To create and run our R program in Visual Studio we must first install some tools. You can also install R programming tool go to the following link for better support and download the software and install it. 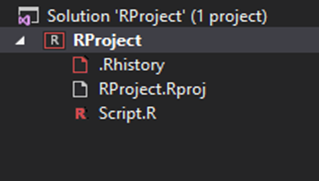 Now on the top left side is a new R file (script.R) where we can edit source code with all of Visual Studio Ide editing features. 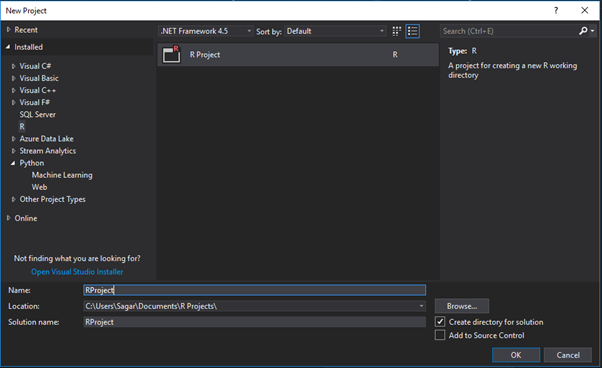 Also on the bottom left of Visual Studio is where you can find an R Interactive window in which you can interactively develop and test code. We can directly use R Interactive without the need of opening any new project. # Get and display default working directory. # Set current working directory to user Defined. # Get and display altered working directory. # Verify the package is installed. 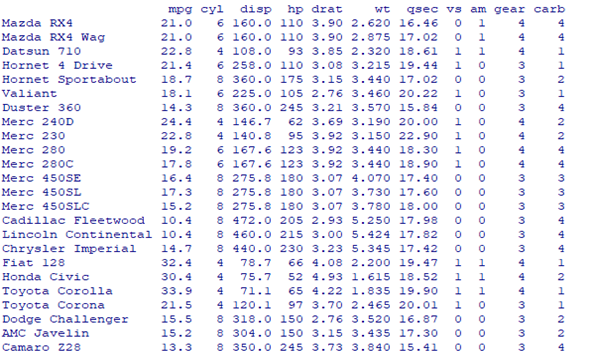 # Load the library into R workspace. To supply data to our dataframe we will use a pre-existing source which is present in R it consists of details of different cars produced in 1973-74. 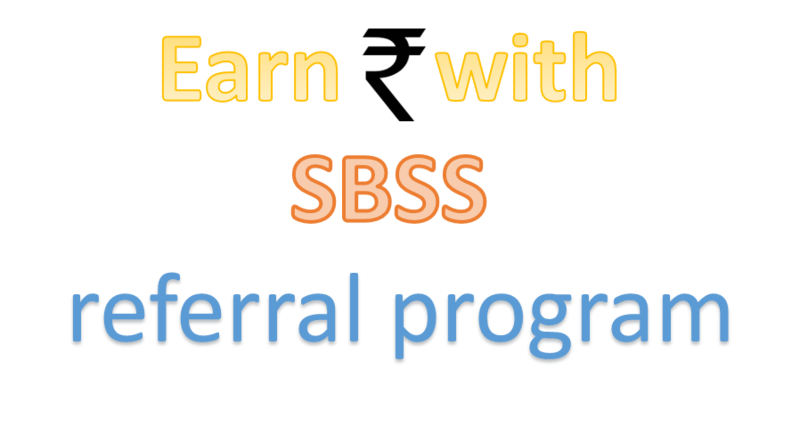 This entry was posted in Class Room Training and tagged Data science training mumbai, Data scientist training mumbai, Excel files, R programming, visual studio code. Bookmark the permalink.